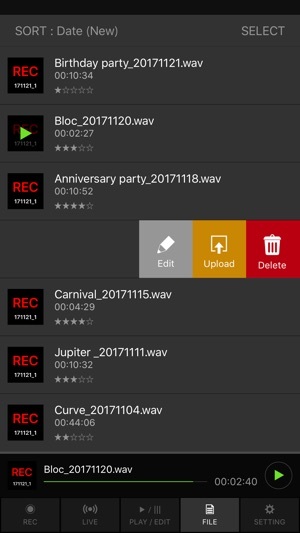 Install DJM-REC on your iPhone or iPad, then simply plug your device into any DJ mixer*1 featuring digital send/return using a single USB cable. The port is on the top of the mixer rather than the back, so connecting is a breeze even in a smoky club. 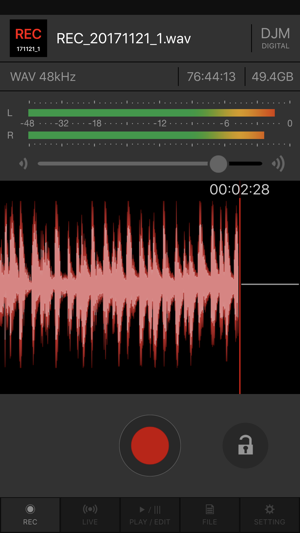 Control the peak limiter in your DJ mixer via the app and alleviate digital clipping with the tap of a button. Record audio from a digital mixer directly into digital format, eliminating the need for analogue conversion. 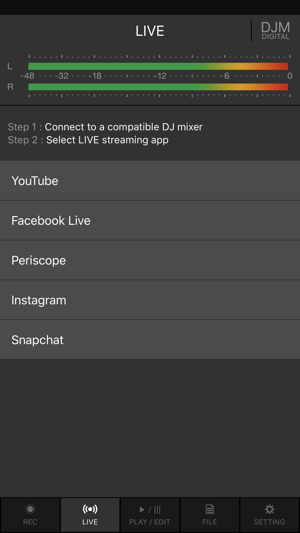 Effortlessly live-stream your mix through YouTube, Facebook Live, Periscope, Instagram and Snapchat and easily upload your creations to cloud services such as Mixcloud, SoundCloud and Dropbox. 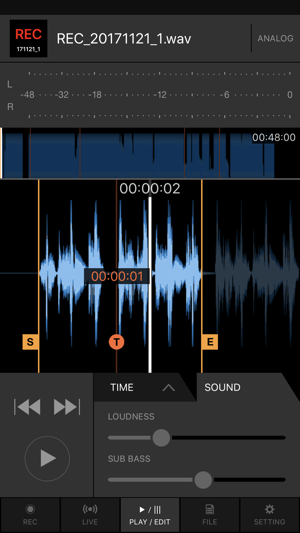 Editable track time-stamps are automatically created thanks to the fader information transmitted from the DJ mixer to the app, making track-list creation simple. 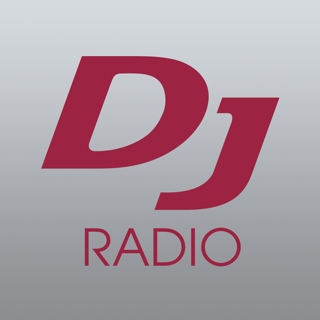 [*1] To use DJM-REC with our digital send-return equipped DJ mixers (i.e. 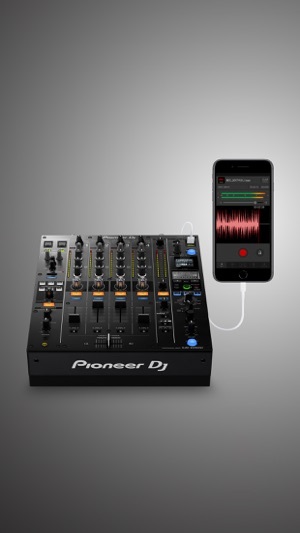 the DJM-TOUR1, DJM-900NXS2, DJM-750MK2 and DJM-450), update the mixer’s firmware via our support page [https://www.pioneerdj.com/en/support/software/]. 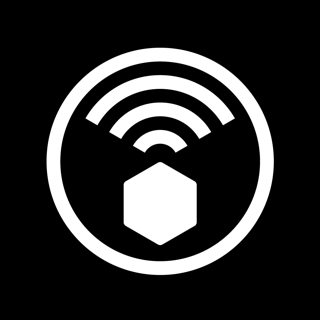 Ein ein bisschen einfacherer Zugriff auf die Funktion zum Aufnahme per AirDrop auf den Mac zu übertragen wäre noch wünschenswert. Für den Preis ist diese App natürlich erstklassig, wenn man den richtigen Mixer hat. Sie ist einfach zu bedienen, der Klang fantastisch und es ist die beste Lösung für den kleinen Geldbeutel! Die App macht was sie soll und funktioniert zuverlässig.